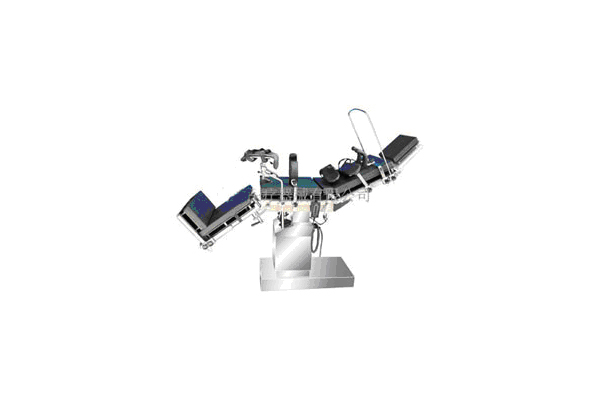 This bed is suitable for surgical procedures of the head, neck, thorax and abdomen, perineum and extremities as well as for gynaeclolgical, oto-rhino-laryngological and orthopaedics operation., The table top, made of double-decker plastic plate, X-ray examination may be carried out on it while the operation. It's raising, lowing, lateral tilt,reversed trendelenburg and trendelenburg movement,back section bending are all controlled by electrically. It's adjustment easy, performance is reliable.